This is Kainoa's pet routine, and it is a real-world wonder. If you've seen him lecture or perform, chances are you've seen him do it. 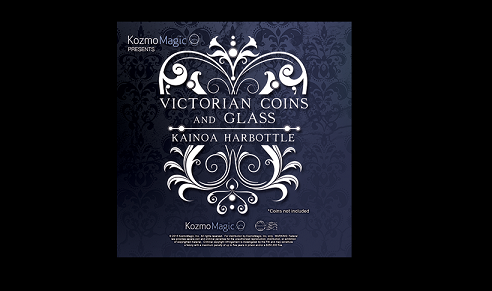 Whether table hopping or on stage, performing for three people or 300, Victorian Coins and Glass is strong, interactive coin magic at its finest.